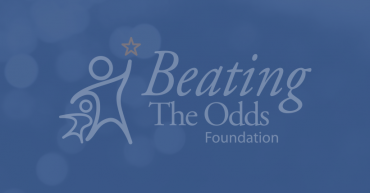 Beating the Odds Foundation hosted a Quarterbacks of Life® assembly program for 1,700 students and 100 teachers of the Altoona Area School District. Beating the Odds Foundation hosted a Quarterbacks of Life school assembly program for fourth through sixth-grade elementary students of the Altoona Area School District. A school assembly program was held at Pleasant Valley Elementary School, Altoona, Pennsylvania with members of the Quarterbacks of Life Team.